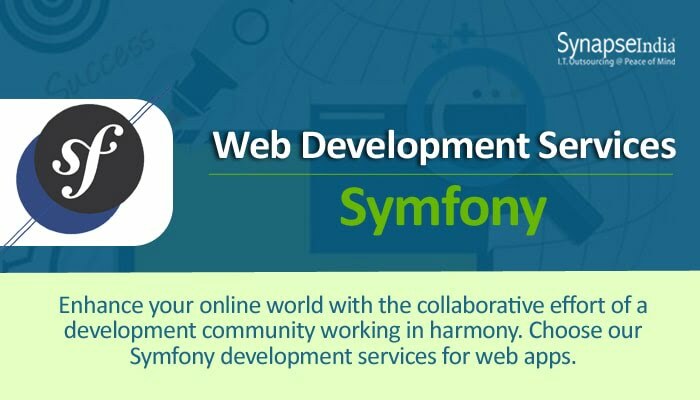 With its website development services, SynapseIndia helps businesses meet their organizational needs using technologies like Symfony. The company ensures that every functional element of web design and development is incorporated into the web solutions delivered by the company. It's web development services include PHP development services for websites, Sharepoint development for CMS, ASP.NET development for web solutions. The websites build by the developers at SynapseIndia are equipped with sophisticated design elements to meet advanced needs like SEO and digital marketing. Moreover, the enterprise-grade web solutions built by the company are capable of large-scale content management with an array of functionalities. Businesses of kinds and size should focus on the possibility of converting web users into paying customers. The focus on SynapseIndia on the development of conversion-centric design has helped the company serving its clients with the most desirable websites and web apps. The designers use components like icons, animations, and attractive graphics to make the websites appealing. Achieving all these development goals within a defined period of time is not an easy undertaking. But the developers never fail to deliver these outcomes. They use the most efficient processes and technologies. For example, Symfony provides a PHP-based framework for the development and maintenance of web applications.